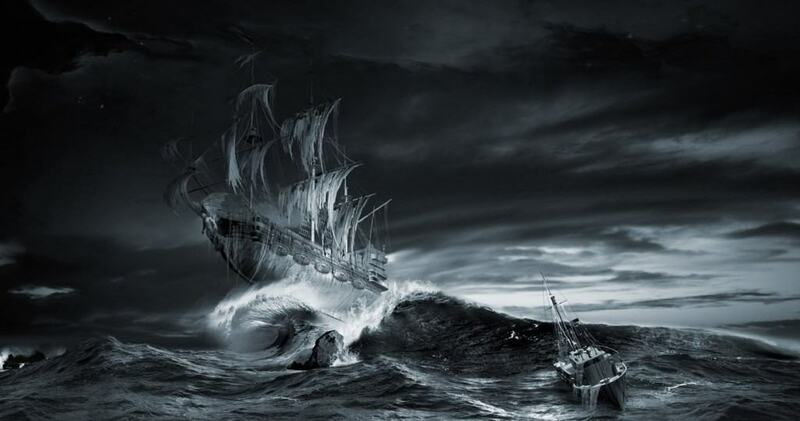 Ghost ships, otherwise known by some as phantom ships, are one of the key aspects of mysterious happenings involving the oceans. 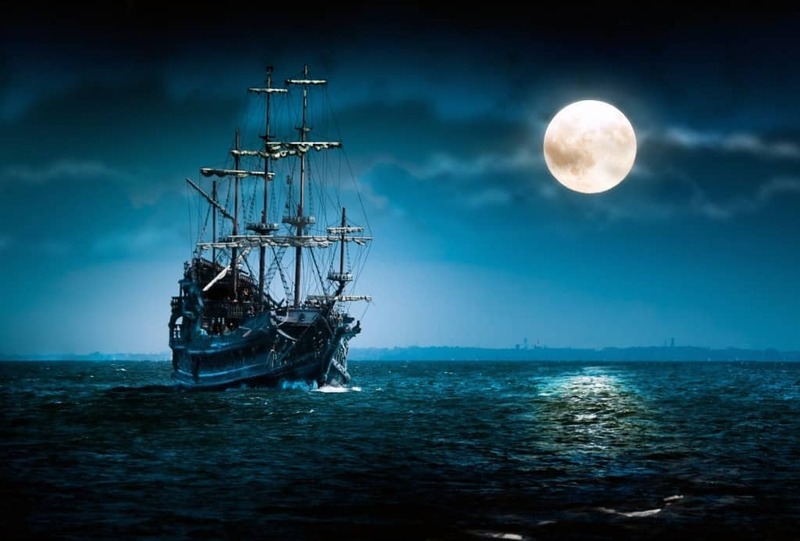 Sailors love to scare the daylights out of anyone willing to listen about the haunted ships roaming the seas today. It would appear, however, that most of those folk tales could be true. 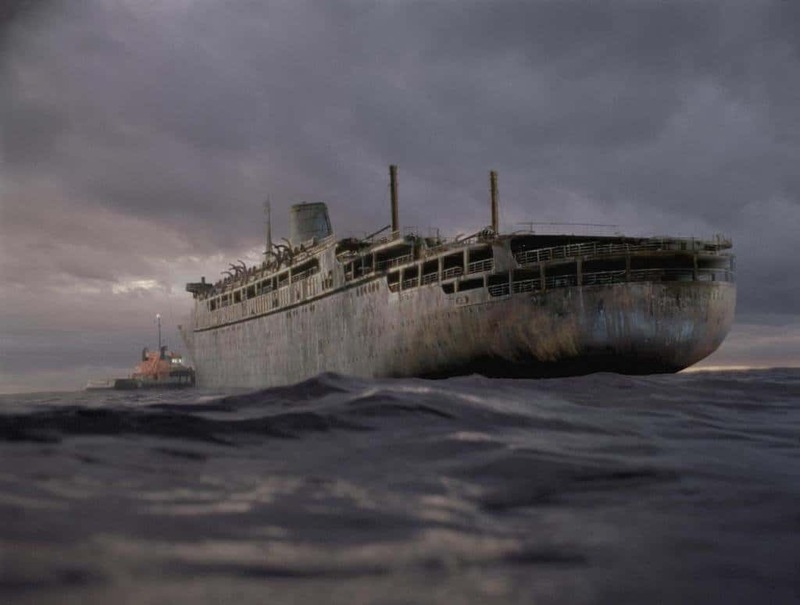 There are said to be innumerable ghost ships crawling through the ocean these days, some of which went adrift without any crew or passengers, others simple vanishing into the mist. 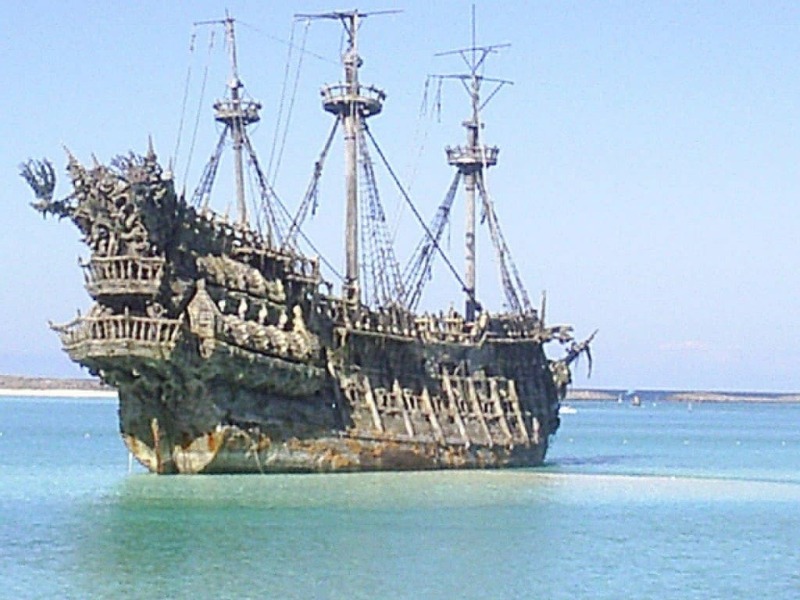 Here are ten ghost ships still haunting today’s oceans. The Caleuche is probably one of the most well known seafaring legends hailing from southern Chile. The ghost ship is said to appear every single night near Chiloe, an island off the coast of Chile. 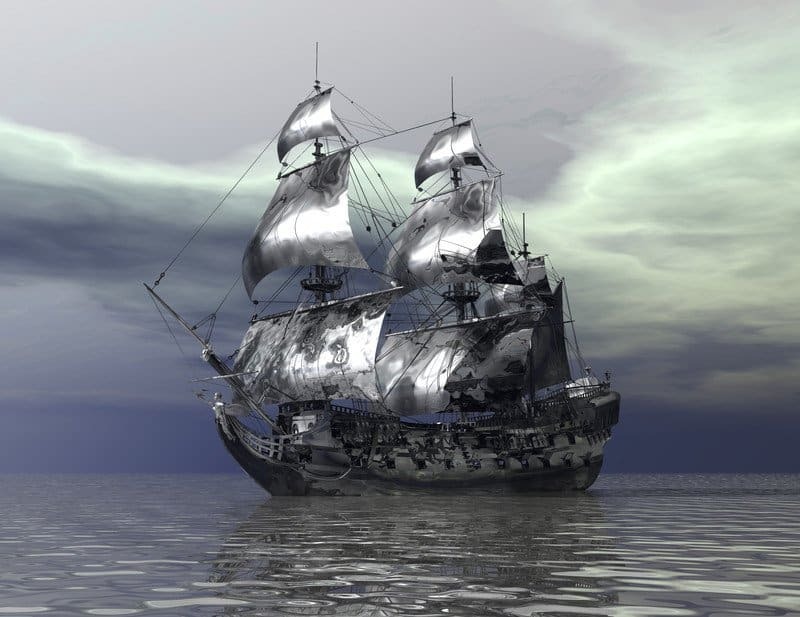 The ship is said to only sail those waters, and carries the spirits of all those who died aboard one fateful night. 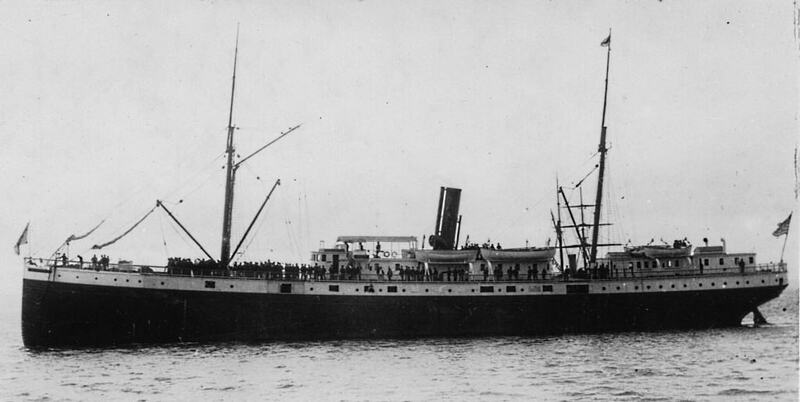 The SS Valencia, a steamer ship, sunk near the coast of Vancouver, British Columbia, way back in 1906. It is said the ship experienced horrible wear by Cape Mendocino before drifting off course. The ship sank, and only 37 aboard survived. A fishermen claimed to have located a life raft with skeletons nearby. Recently, another life raft has been discovered floating quietly in Barkley Sound. The Carroll A. Deering is famous along the Eastern Seaboard. The schooner ran aground by Cape Hatteras, North Carolina, back in 1921. The Coast Guard, hearing of the crash, sent boats to help. They found the ship abandoned, with most of it gutted. The lifeboats were missing, and none of the passengers were heard from again. The Baychimo, a cargo steamer, was abandoned and left to drift by Alaska for almost forty years. The ship was discovered floating aimlessly near ice packs by other vessels. It has been boarded, but went missing. The last sighting was in 1969. The Octavius is thought to be more legend than reality at this point, but remains one of the most told ghost ship stories of all time. A whaling ship is said to have stumbled across the derelict boat back in 1775. 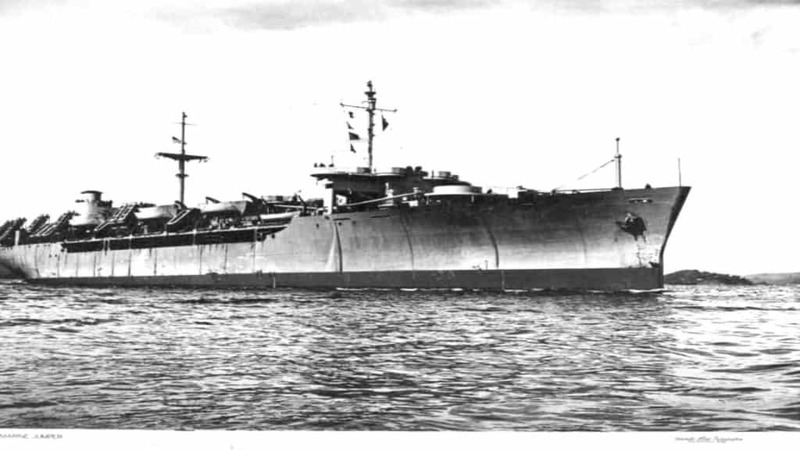 It was completely abandoned, with the crew and passengers left behind all frozen to the deck. The captain was still sitting at his desk, frozen in place. It had been drifting for 13 years before being discovered in open water. The Joyita was once a fishing and charter boat that had been discovered completely abandoned back in 1955. All 25 passengers and crew members were missing after the ship was reported to be overdue. 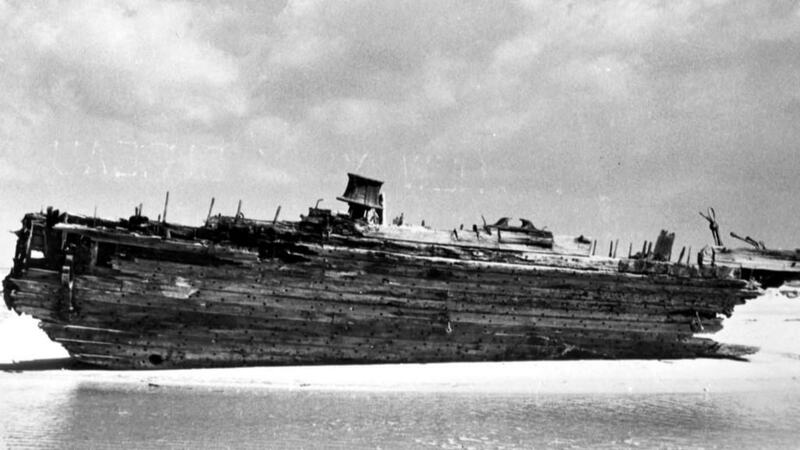 The ship was found drifting 600 miles from its original course, completely dead. The Lady Lovibond is probably the single most famous ghost ship hailing from the UK. In 1748, the ship set sail with its crew. The ship sank, killing everyone on board, but has since been seen sailing the waters near Kent every 50 years or so. 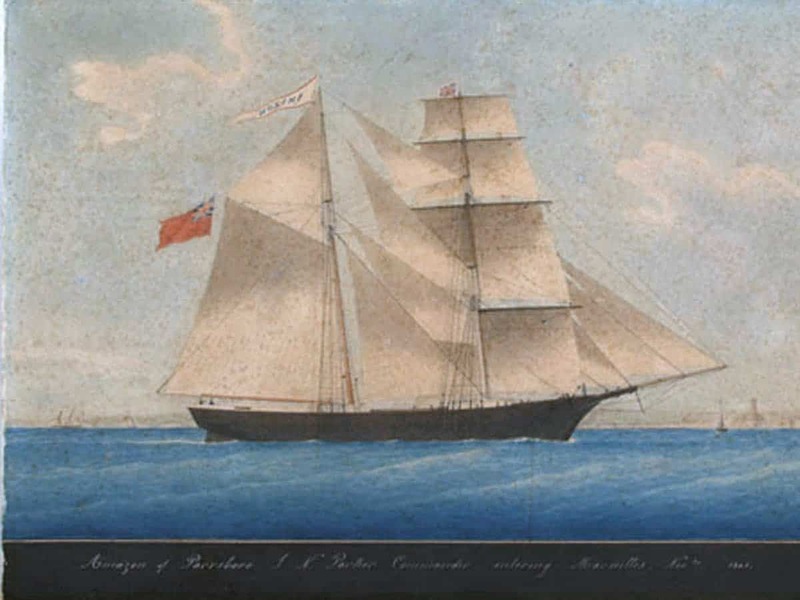 The Mary Celeste was a merchant ship found adrift in the Atlantic Ocean around 1872. The ship was in almost perfect condition, and its cargo hold was full, but the life boats and entire crew were missing. There were no signs of struggle, and all personal belongings remained untouched. 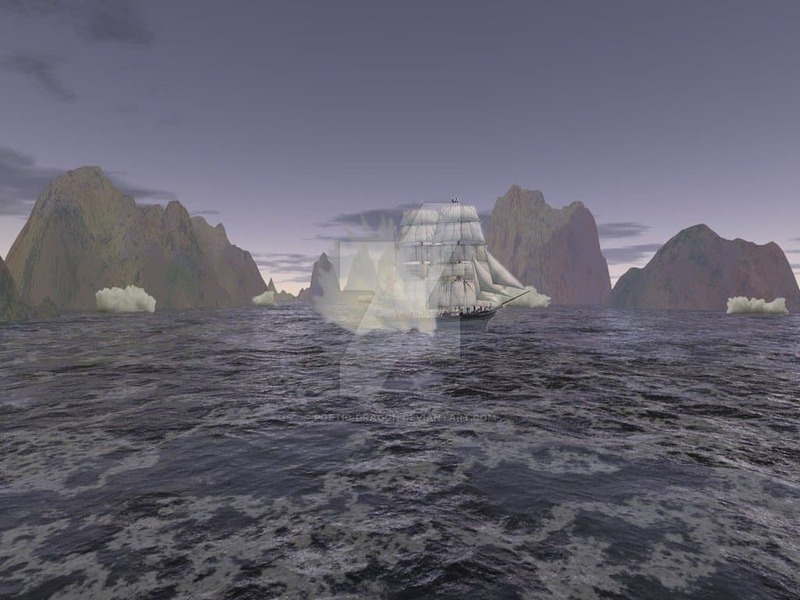 The Flying Dutchman is the most famous ghost ship in the entire world. In the late 1700s, the ship was first mentioned amongst sailors and fishermen. To this day, sightings of the famed phantom ship and its monster-like crew occur. The Prince of Wales even claims to have spotted it.